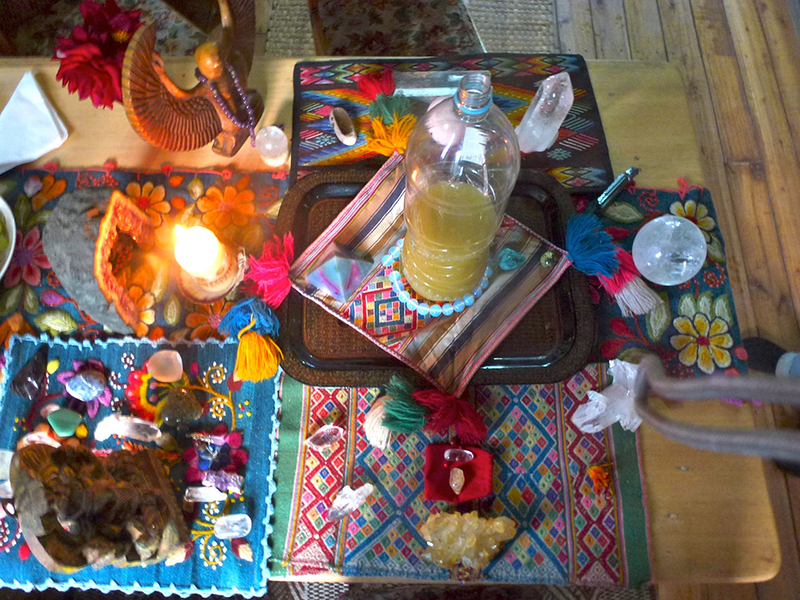 After you have settled into the cabin we will explore your intention for your medicine work. If you arrive in the morning we make medicine for tomorrow’s ceremony. We meet between 8.30 and 9.00 am for tea before the ceremony begins around 9.30am. This is a full day ceremony. At the end of the day we share dinner together in front of the fire. Integration and rest day. Early morning we will meet to explore yesterdays ceremony. The afternoon is free time to rest and relax. We bring the day to a close with a floral bath. This morning a motto-taxi will take you back to Pisaq. You will be supplied with provisions for your stay. Please let us know if you have any dietary restrictions.